The Zimpapers annual Cancer Power Walk; held in partnership with island Hospice; is back. This time, the Campaign is bigger and better. 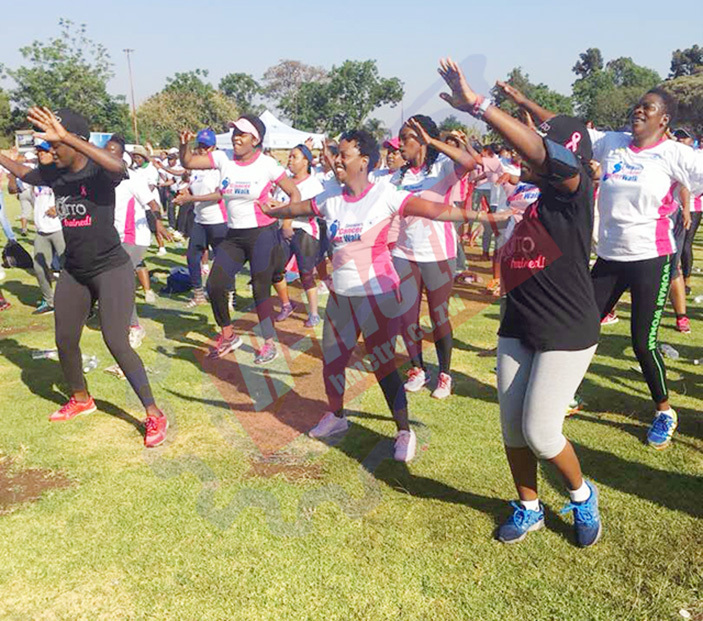 Instead of the Power Walk taking place in Harare as has become the norm; this year it is taking place in three major cities; Harare, Bulawayo and Mutare; all on the same day. Participants to the walk, which will take place on the 3rd of November; will have a chance to get HIV counseling and testing services, blood pressure checks as well as several other health screens. Zimpapers’ Group Public Relations and Corporate Affairs Manager Ms Beatrice Tonhodzayi said all Zimbabweans are welcome to join in the Campaign; whose objective was about raising awareness of the threat that Cancer posed. She said Zimpapers was keen to keep raising awareness around Cancer and other non-communicable diseases (NCD) as they continue to pose serious challenges in the country. Cancer has become a major cause of concern in the country. Alongside other non-communicable diseases; cancer is resulting in many deaths in the country. Cancer and NCD often occur as a result of poor food choices; lack of exercise and addictions to certain harmful substances. Genetic disposition; stress and other pre-existing health conditions such as HIV; also increase the risk of Cancers and other lifestyle conditions. Ms Tonhodzayi said Zimpapers had adopted Cancer Advocacy as its biggest CSR area following the observation that there is still a lack of appreciation about such conditions. “We are constantly being told that early detection saves lives but very few people are going for regular screenings to see if they have a cause for concern. It is even worse with men; as they generally have a poor health seeking behavior and only go in to health facilities when things are out of control. There is more awareness and appreciation of female cancers; such as Breast Cancer and Cervical Cancer than we have about Prostate Cancer and that is quite sad as men are affected too,” she said. She added that there is need for a mindset shift amongst males so that they could also embrace the ‘early detection saves lives’ mantra that had seen women embrace screening for cervical cancer and breast cancer over the years. She added that everyone- men; women and even children should realise that they are at risk; adopt a healthier way of living as and make regular health checks a way of life. The Annual Cancer Power walk; which will start at 6am across the three cities; is open to people of all ages. Corporates; have also been invited to partner and support the media Group in its endeavor; Ms Tonhodzayi has promised exciting publicity packages for corporates and individuals who get on board. “We are inviting other corporates to join us in this initiative. Over the years we have enjoyed the support of several organisations. We are looking forward to working with even more organisations this year; for I believe we are all now alive to the seriousness of Cancer. Our First Lady has been pushing Cancer Advocacy and we should also play our part,” she said. The Zimpapers Annual Cancer Power walk is a result of a memorandum of agreement between Zimpapers and Island Hospice whose main focus is Cancer Advocacy. As a result of the MOU; the group’s platforms; including radio stations and newspapers; are committed to running with Cancer content as a way of investing and giving back to the community. 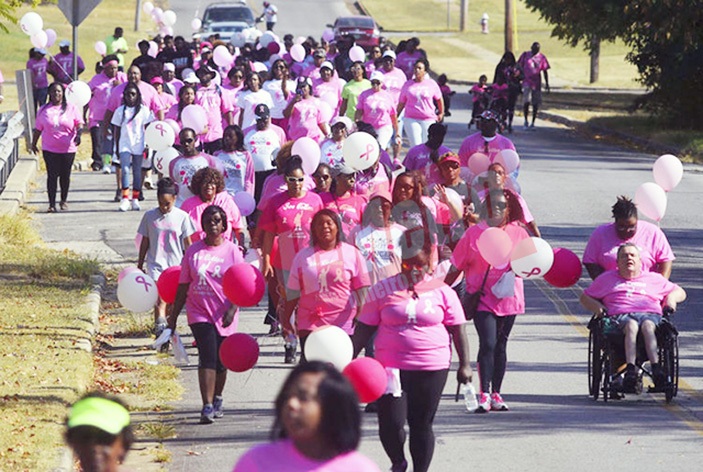 Proceeds from the Annual Power walk are all donated towards Cancer programmes.